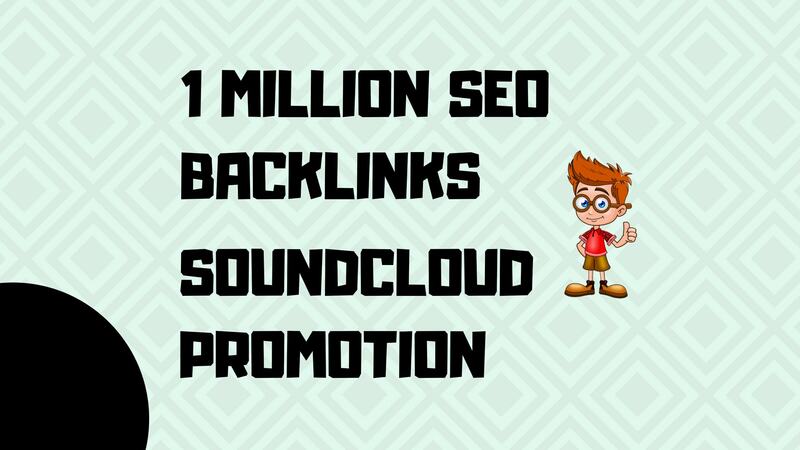 music.These SEO backlinks increase the traffic of lisners. An increase of highly engaging audience. Potentially an increase in traffic and sales. Statistics when the campaign is over. do viral musicpromotion and marketing is ranked 5 out of 5. Based on 1 user reviews.